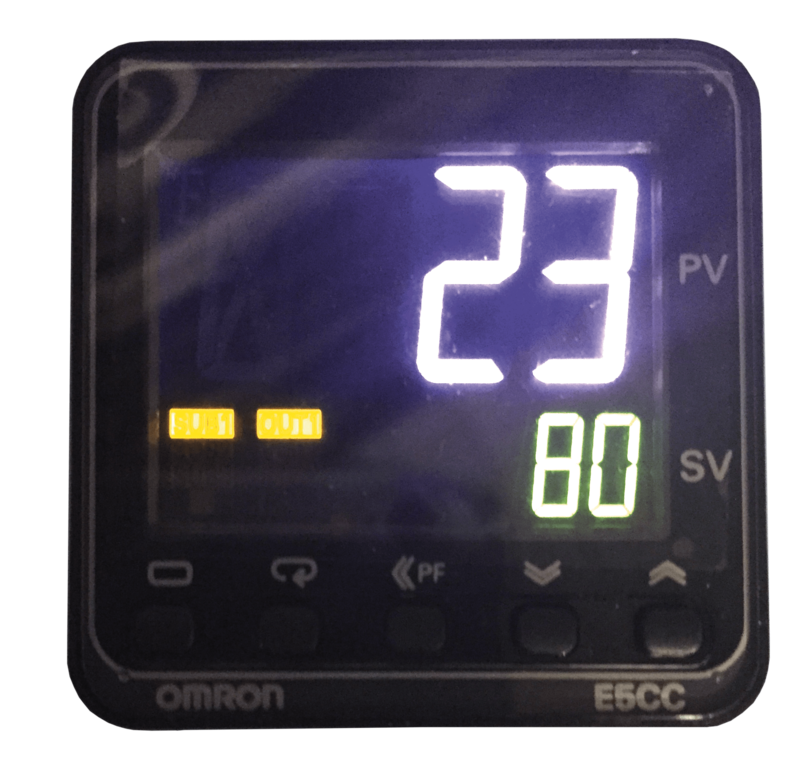 Compact unit with sensor and display for use in small cold rooms. Equipped with a built-in sensor control, it can be programmed to work with an on and off cycle at specificied times of day and night. 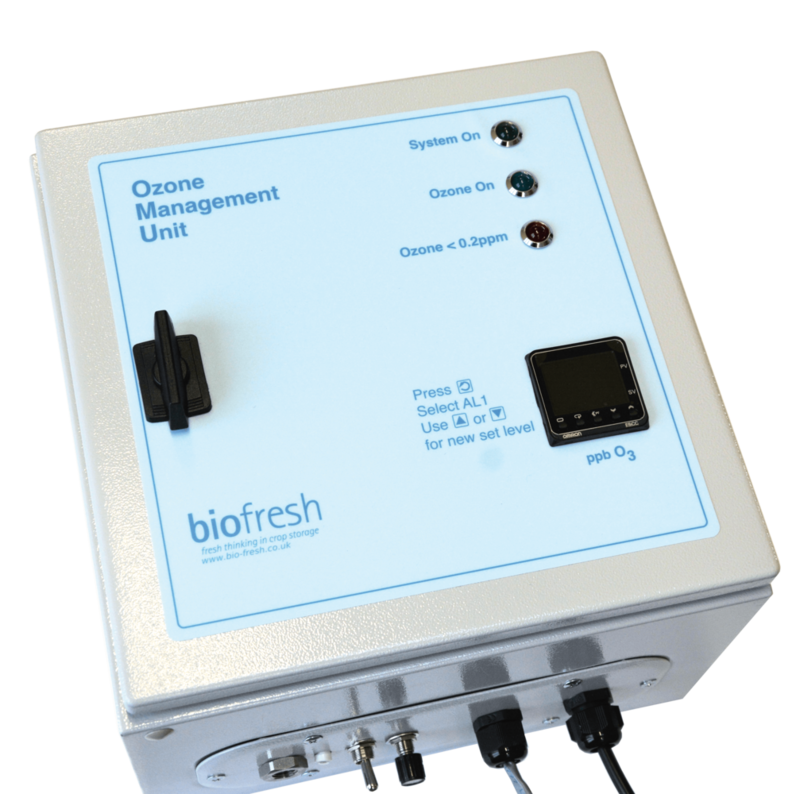 Ozone concentrations can also be adjusted for the type of product stored. The unit is wall mounted and simply requires a fused 240v electricity supply.